Brand new, ex-demo engine with 5 year warranty. Available from stock. RRP £6,843 – our price £5,000. 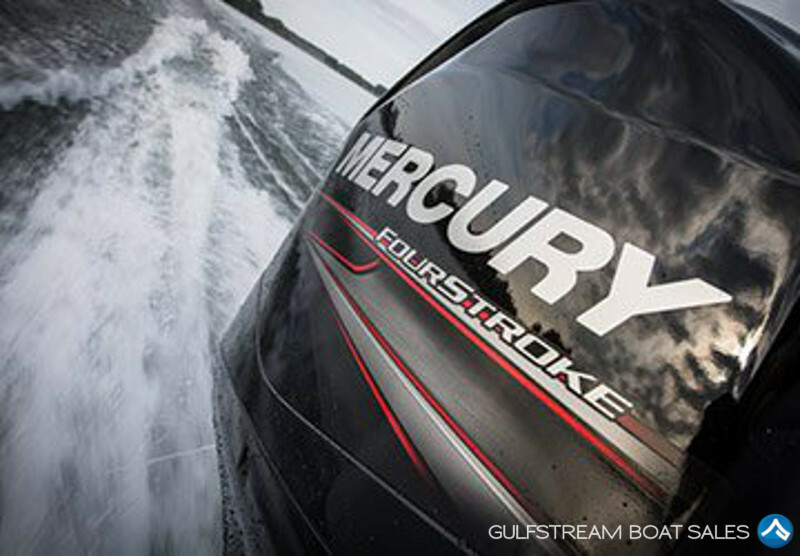 A compact, single-overhead-cam design and long piston stroke give Mercury 40 – 60hp FourStroke outboards more low-end torque for excellent acceleration, even when pushing a heavy load. The high-displacement, long-stroke, four-cylinder, single-overhead cam design provides optimum power and a smooth ride. Turnkey starts / fuel efficiency. More Control, Hole Shot and Mid-Range Power. 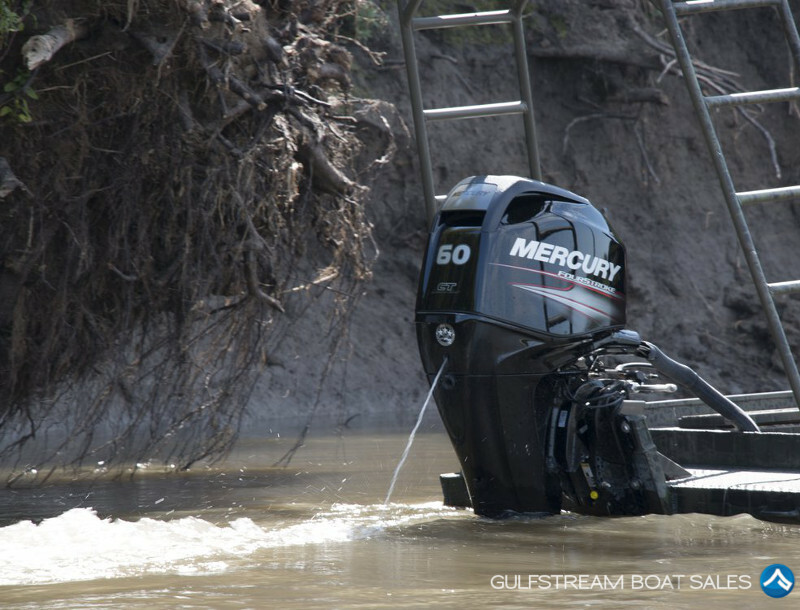 Increased thrust is delivered by a 2.33:1 gear ratio with 44% larger gears. The desmodromic shifting is ultra-smooth. A gearcase that sits deeper in the water, a bigger prop with 20% more blade surface, and lower gear ratio provide unmatched thrust, maneuverability and boat lift. I would like to thank Gulfstream (Niall) who recently sold my boat. The service provided was of a very high professional standard. I was kept informed of every stage of the sale and found that the photographs and detailed video footage of my boat was excellent, this is why the sale was so successful. 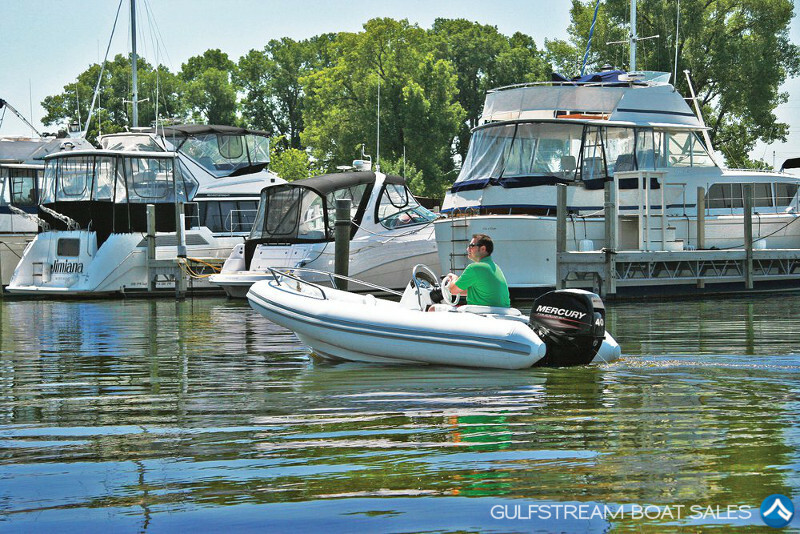 I would recommend Gulfstream to anyone either for the sale or purchase of a boat. Thanks again Niall.